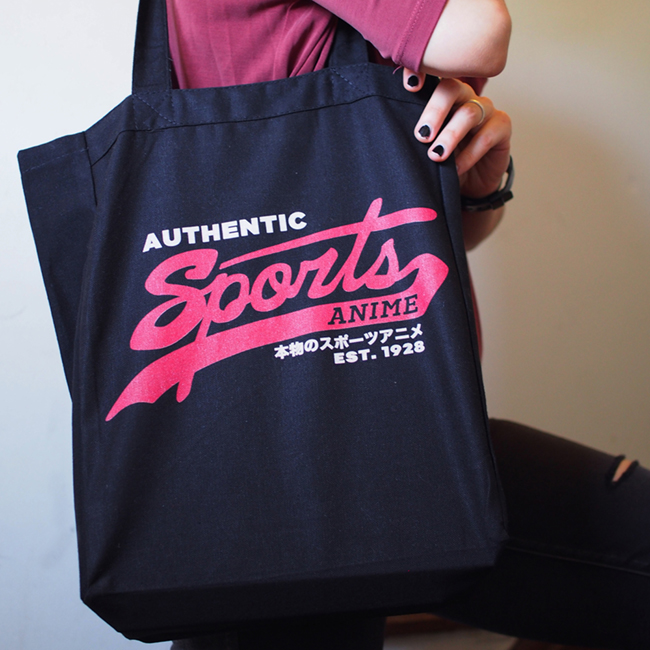 We're at ANIME NYC from 11/16-11/18! Find us at BOOTH Q227! HEY EVERYONE! 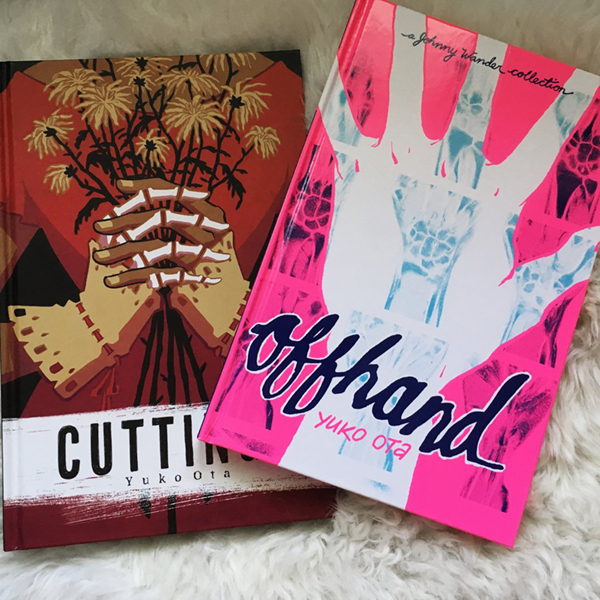 We're going to be at ANIME NYC from 11/16-11/18! You can find us at Booth Q227! See you there! HAPPY HALLOWEEN! 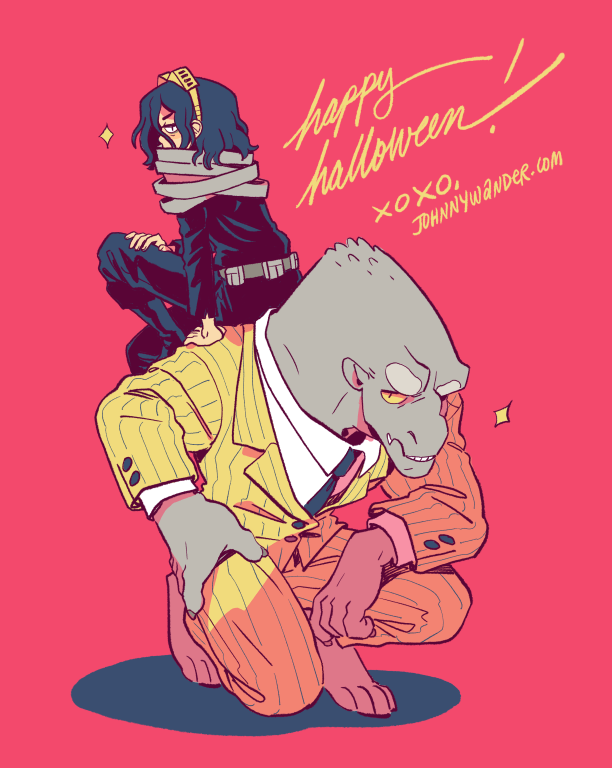 Here's Percy & Leeds dressed up as Aizawa & All Might from My Hero Academia! 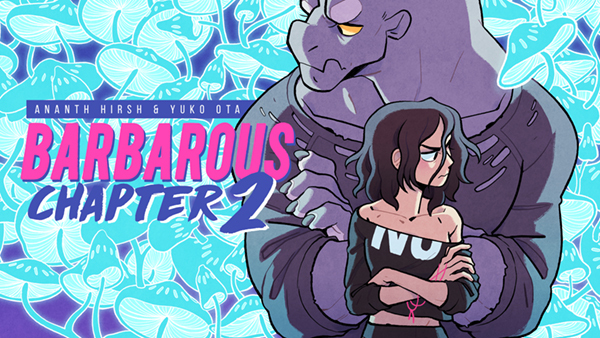 If you missed the BARBAROUS CHAPTER 2 campaign, you can still get in on it via Pledgemanager! 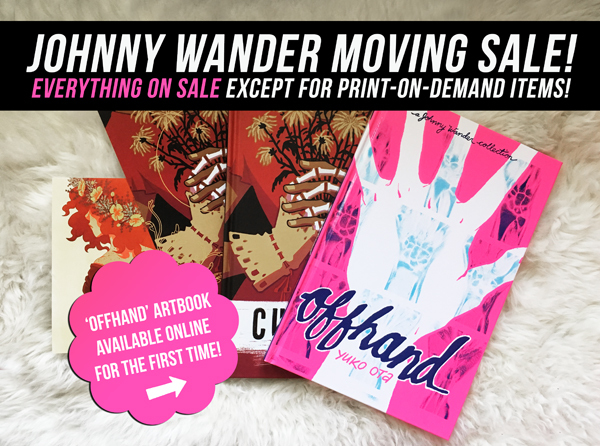 You can pick up both oversized books, as well as a bunch of other items like books, enamel pins, and more! 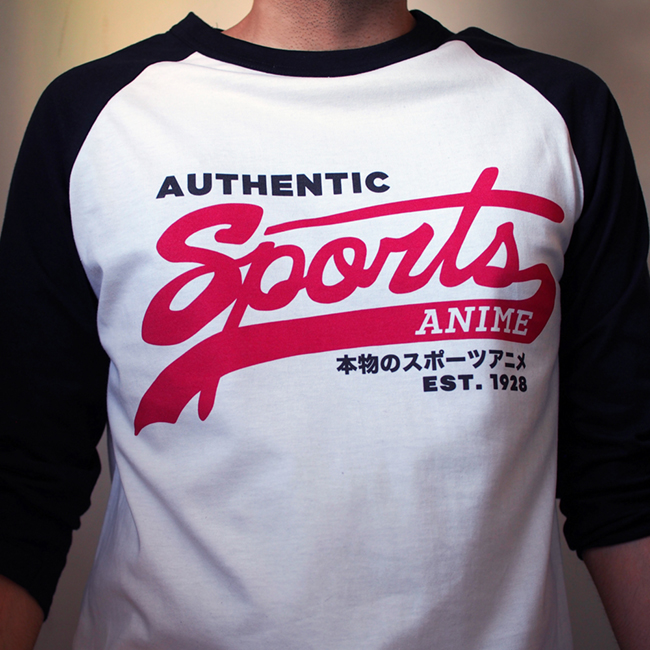 We got so many requests to bring this design back, so here it is: SPORTS ANIME! 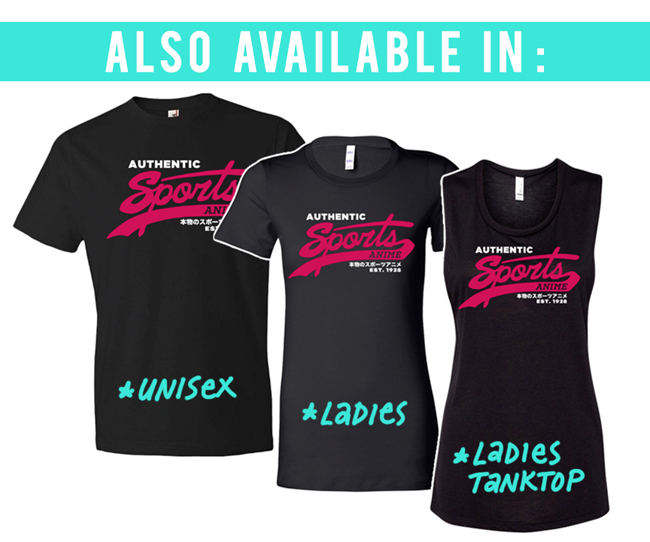 This time we've printed it on a baseball tee, a unisex tee, a womens tee, a womens tank, and a tote bag! They're in the store now, check em out! We'll be at NYCC Special Edition this weekend!